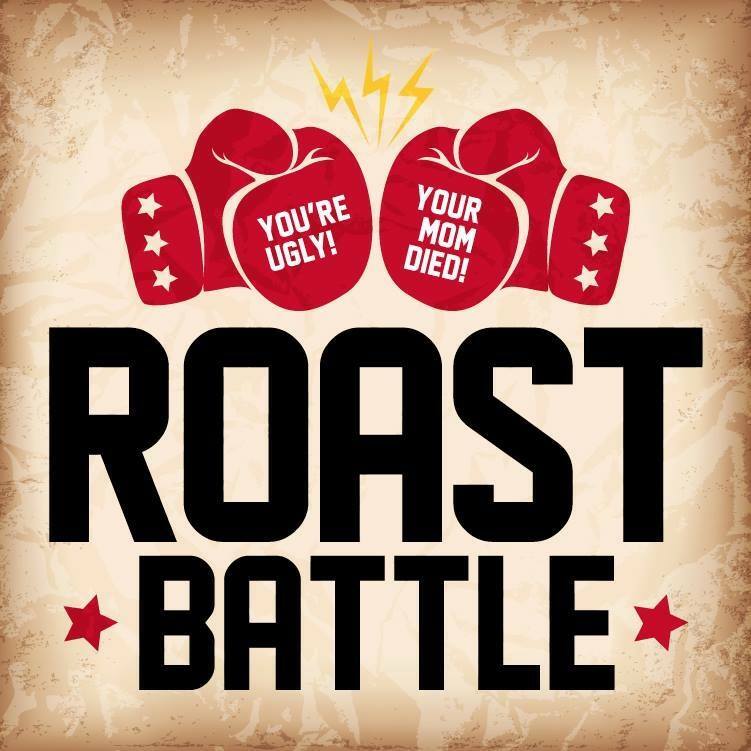 Roast Battle Vancouver is back with a brand new format! Come check out our new expanded Undercard Battles as well as our first ever Championship Title Match! Plus we have special stand-up guests and 2.5 incredible judges! So come release some nervous laughter and watch Vancouver comedians go head-to-head in a battle of insults!